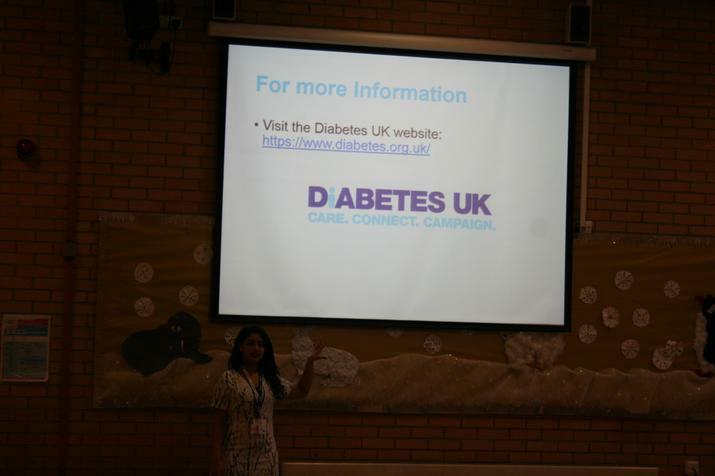 This morning at Beaumont Lodge we were visited by a Diabetes UK Team. 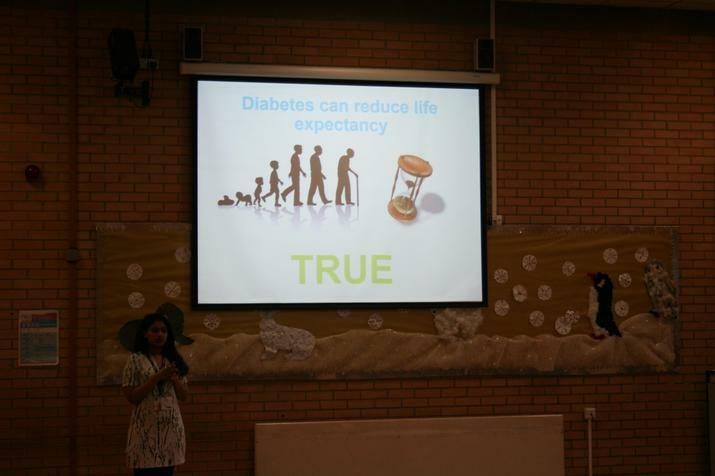 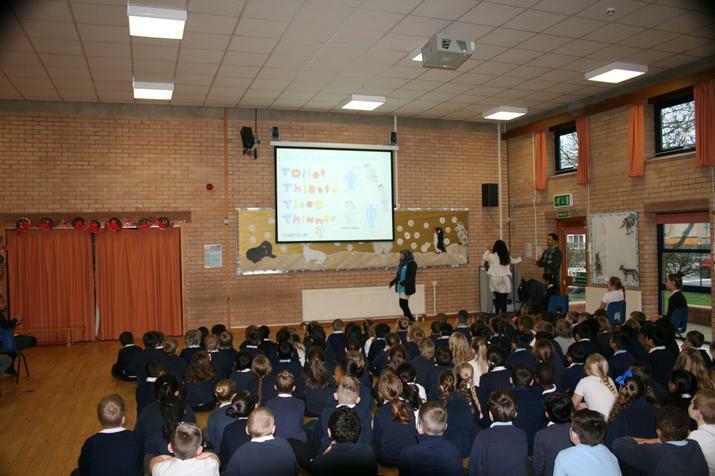 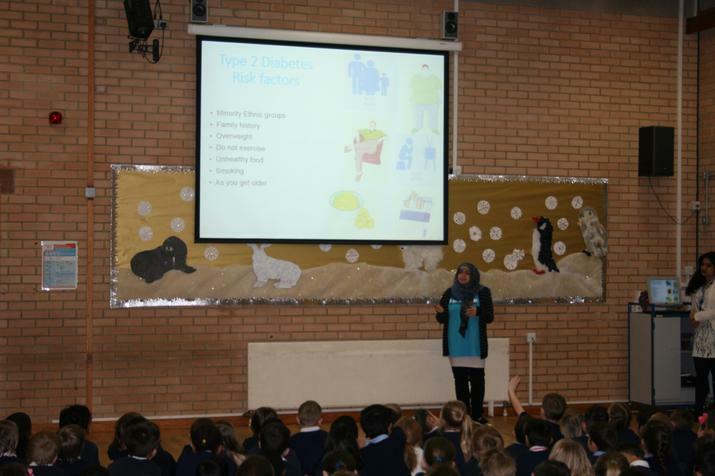 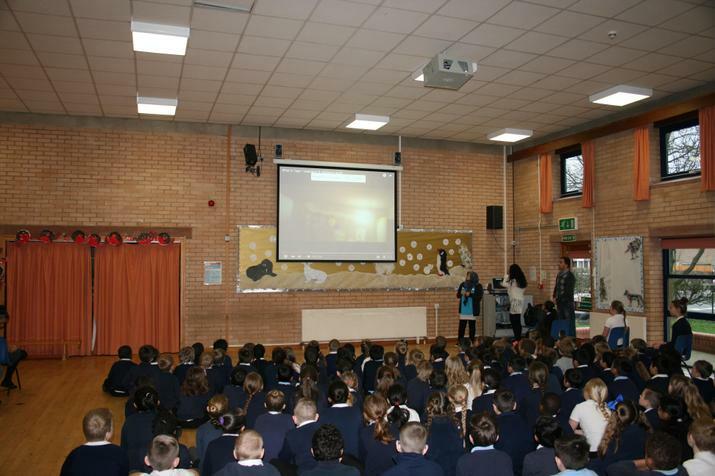 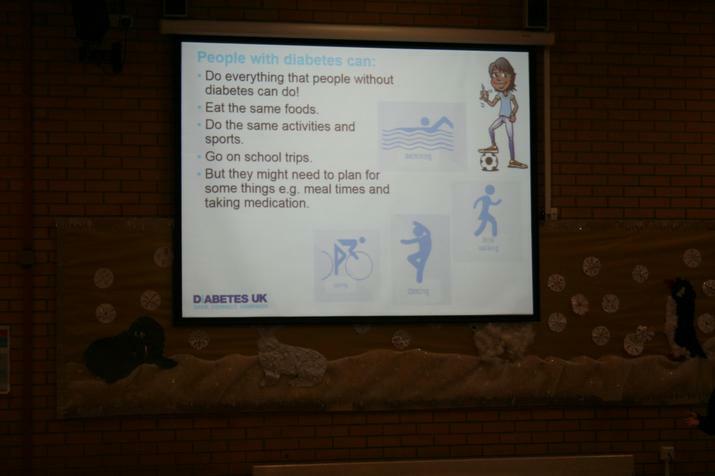 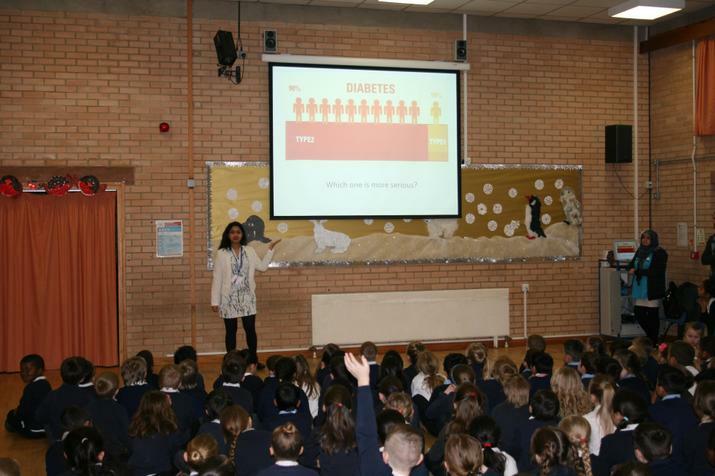 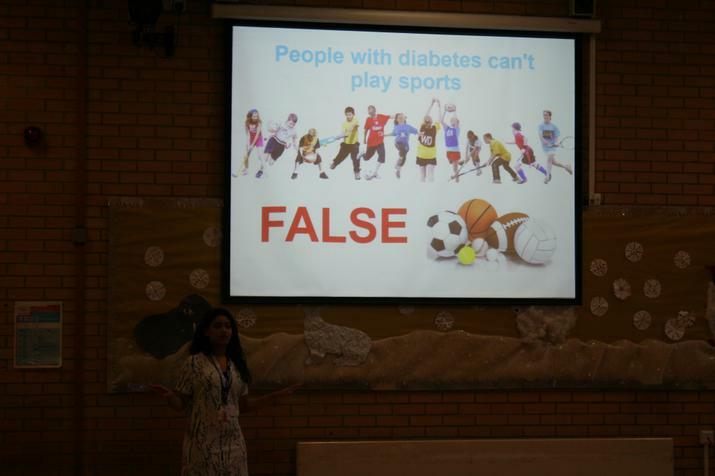 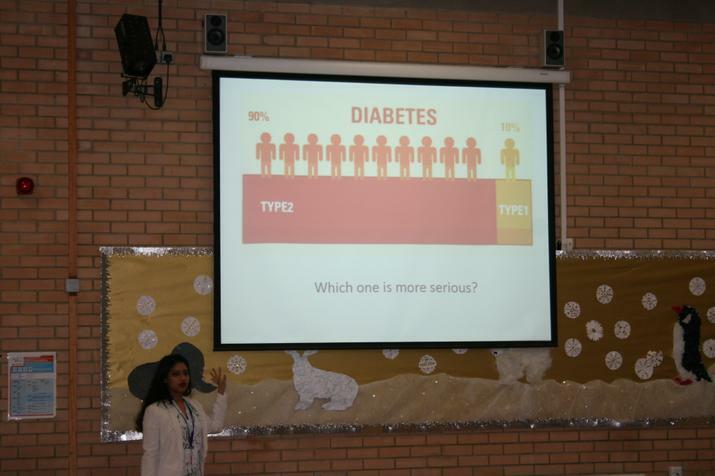 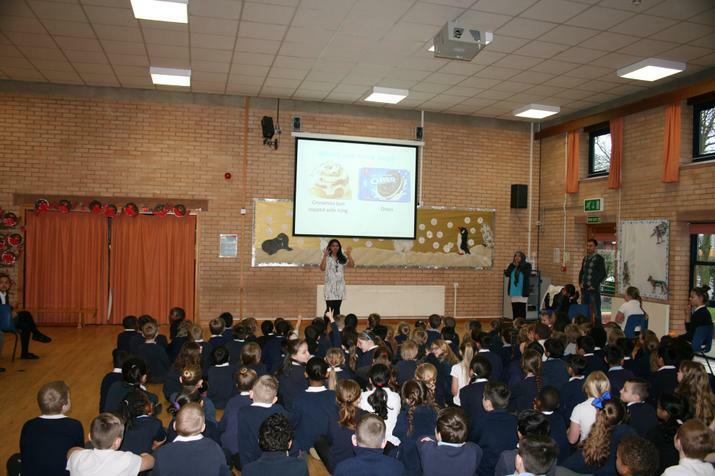 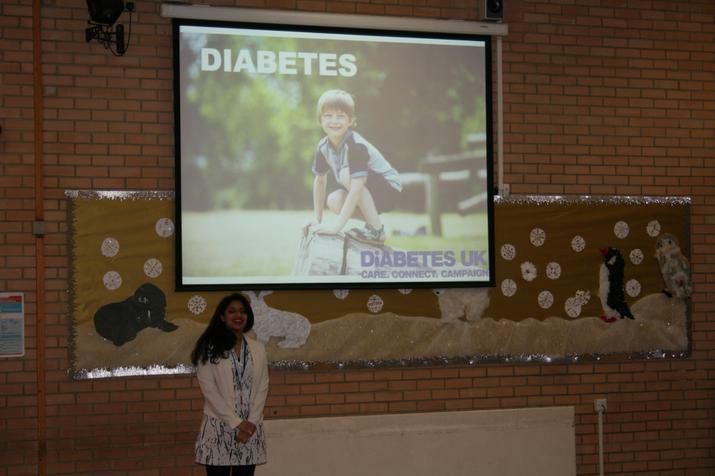 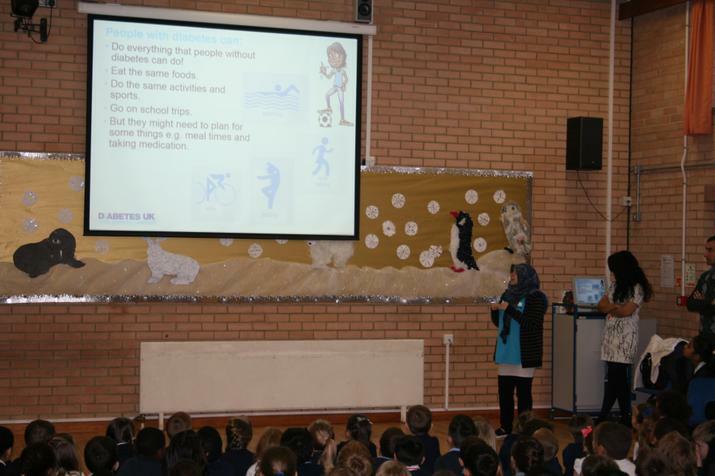 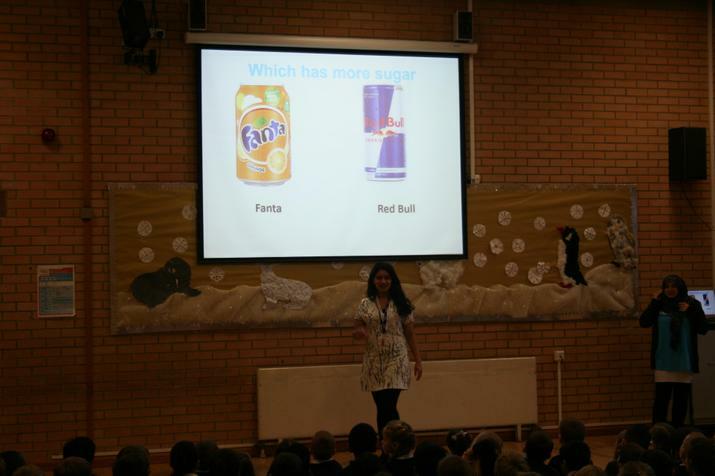 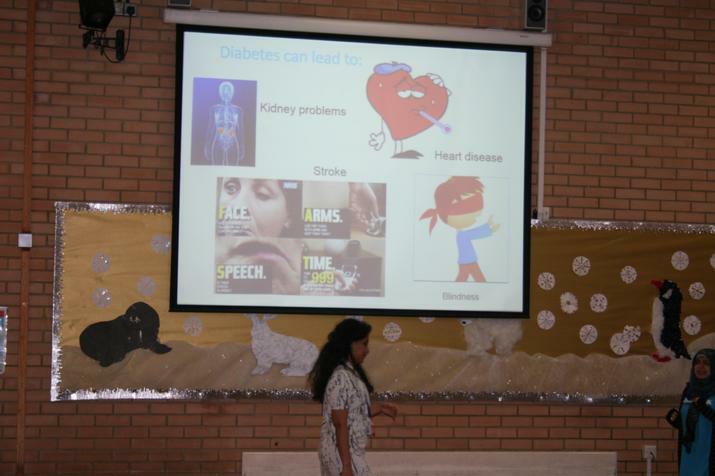 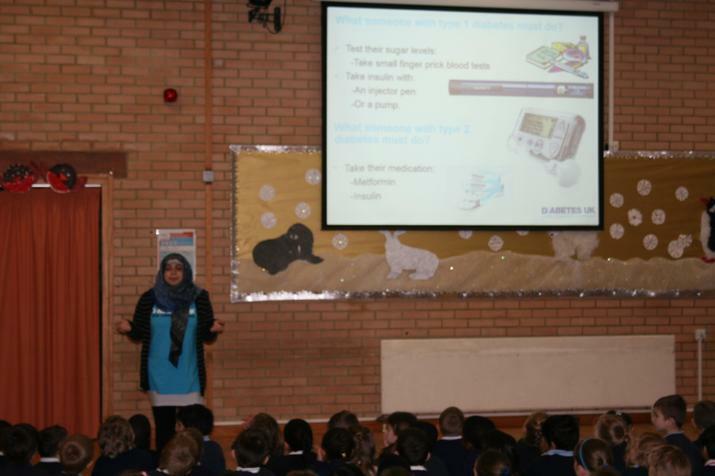 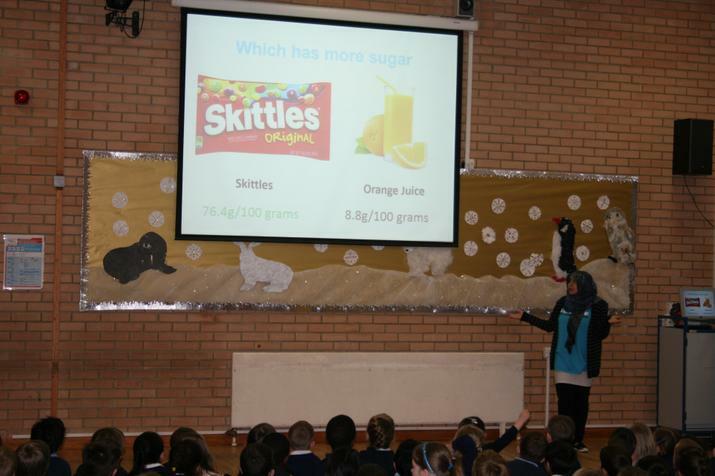 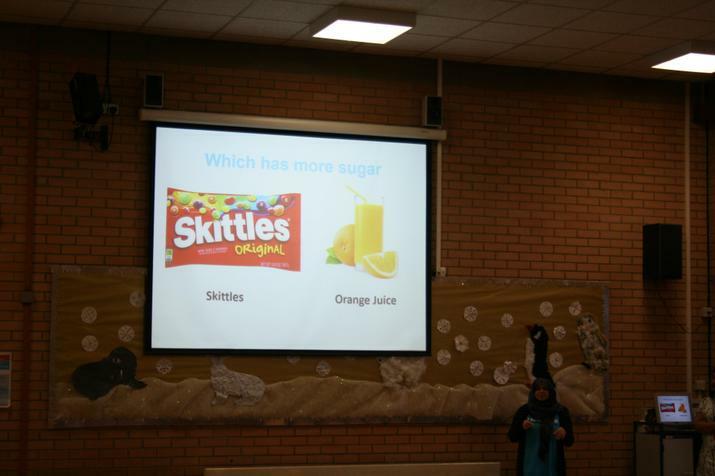 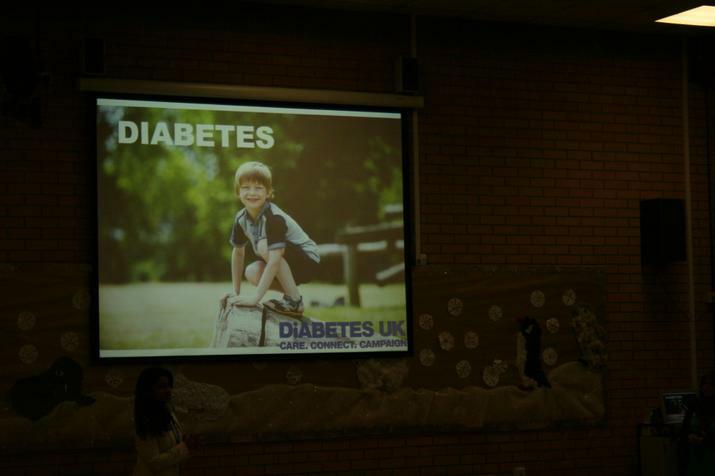 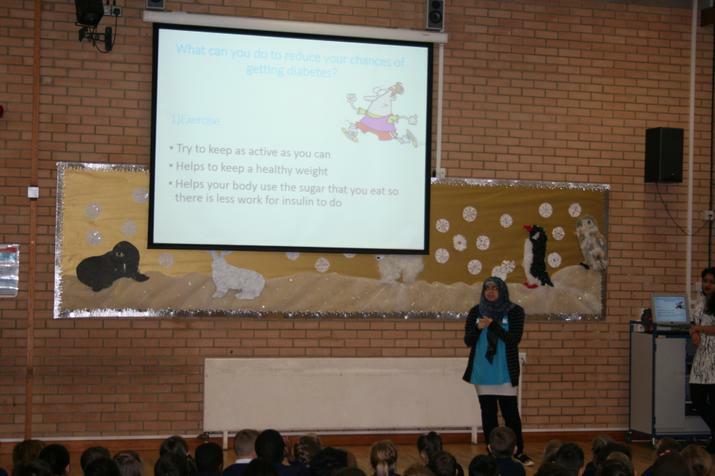 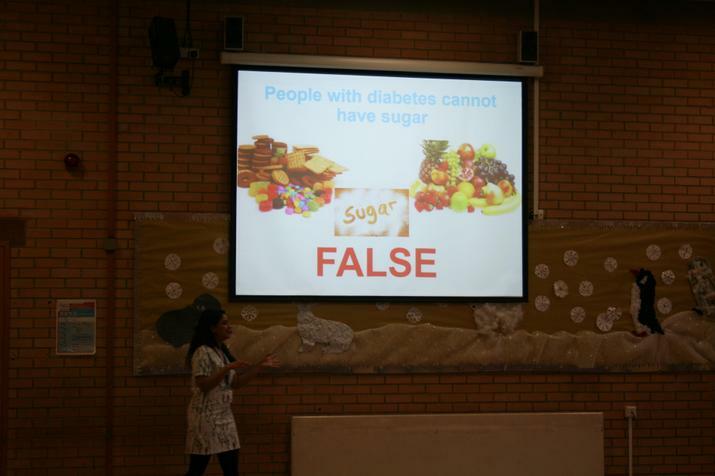 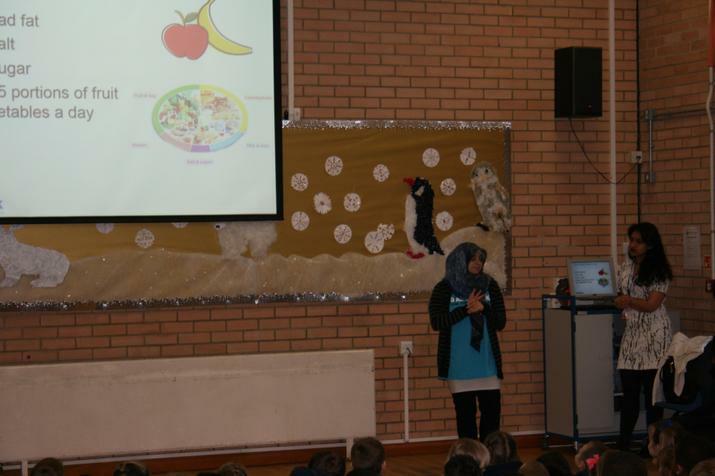 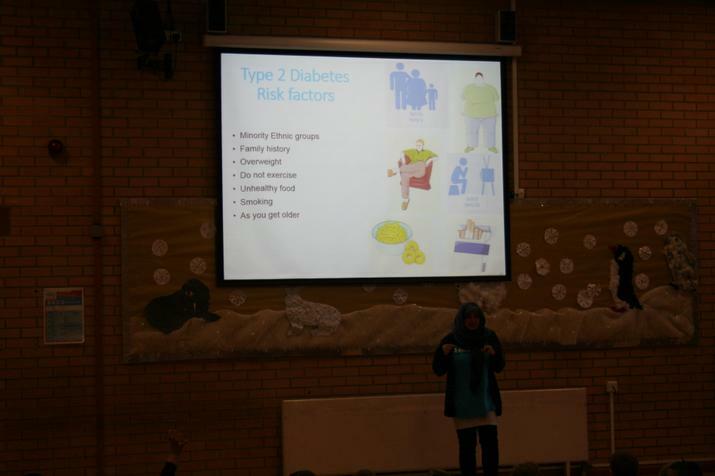 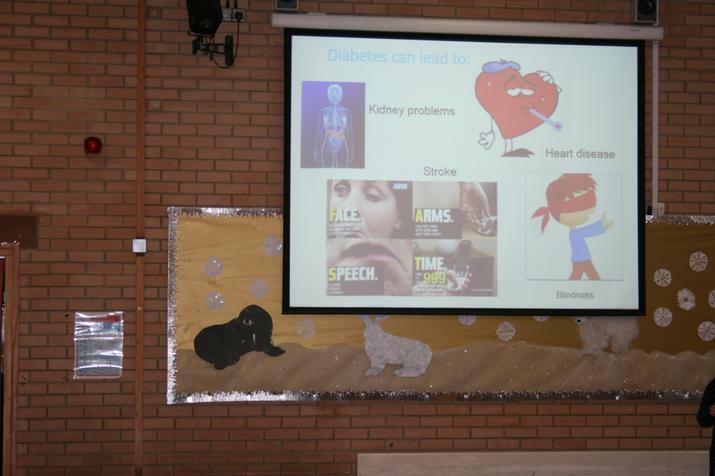 They conducted an assembly aimed at raising awareness for Diabetes. 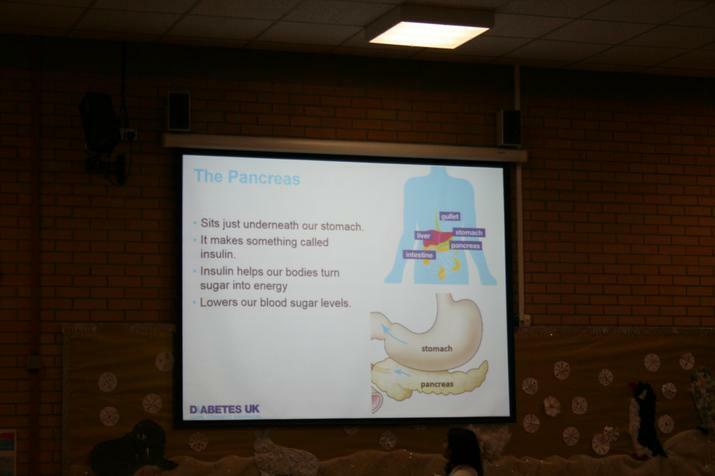 They showed us what they signs are of diabetes. 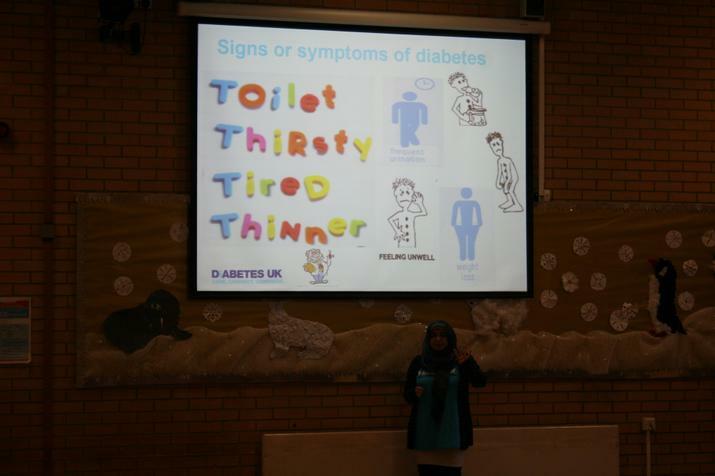 These are the 4 Ts; Toilet, Thirsty, Tired and Thinner! 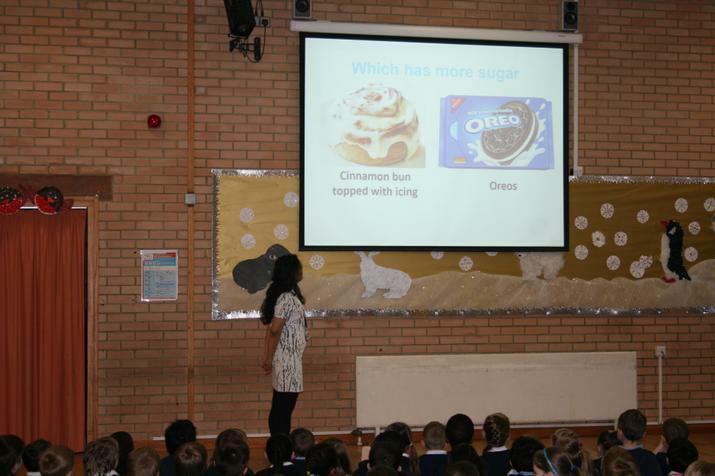 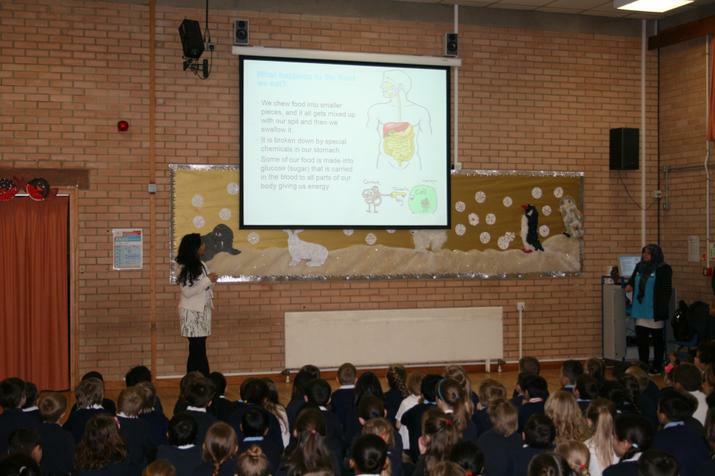 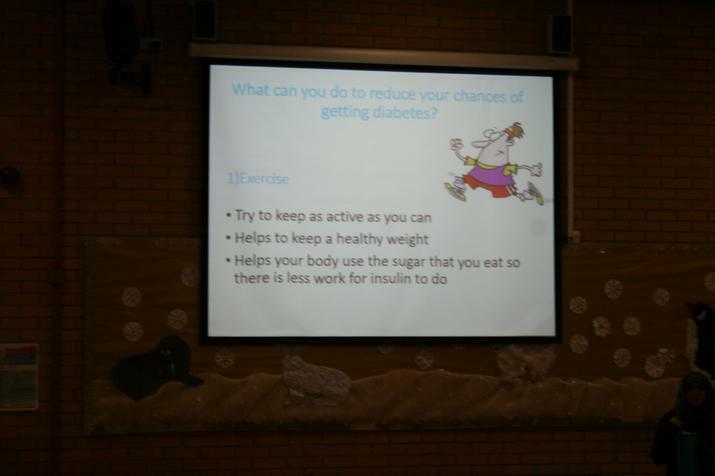 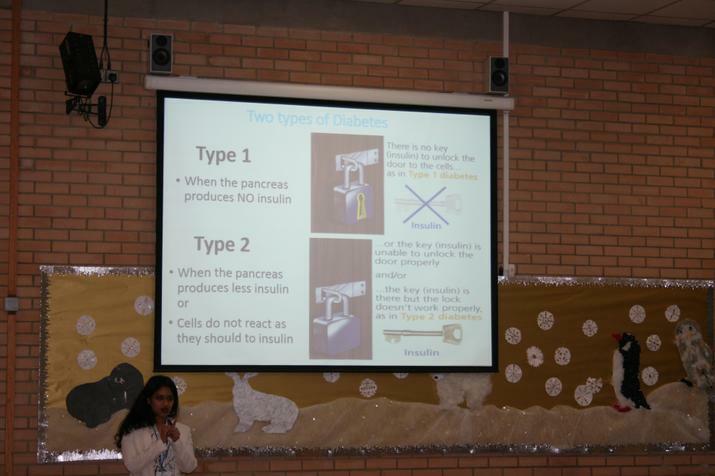 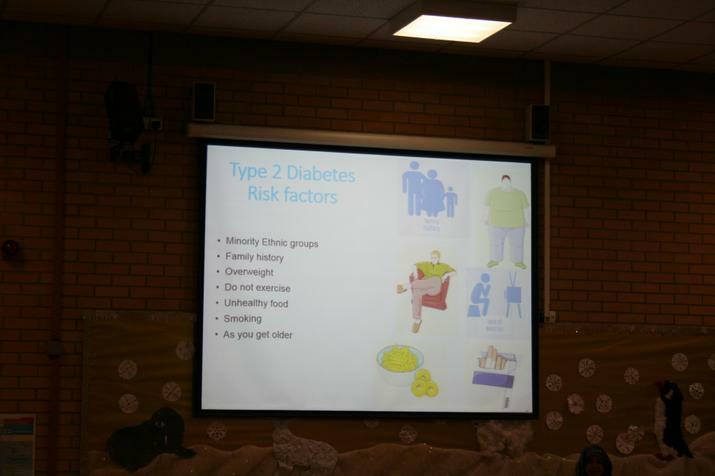 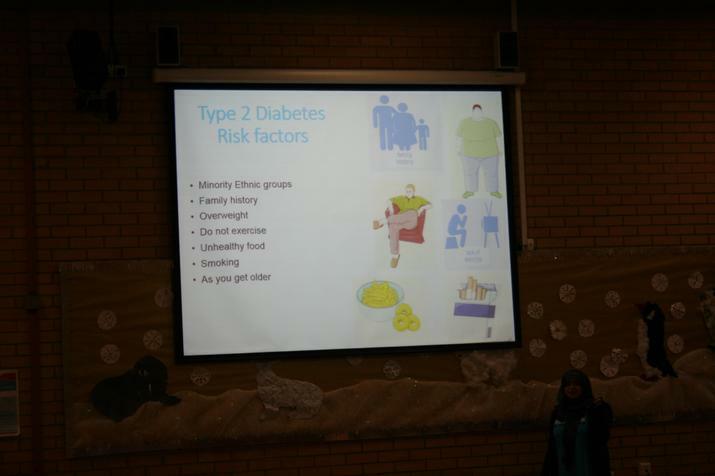 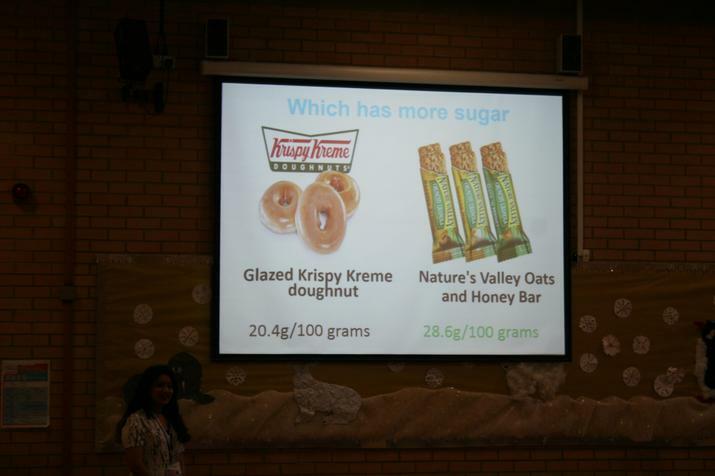 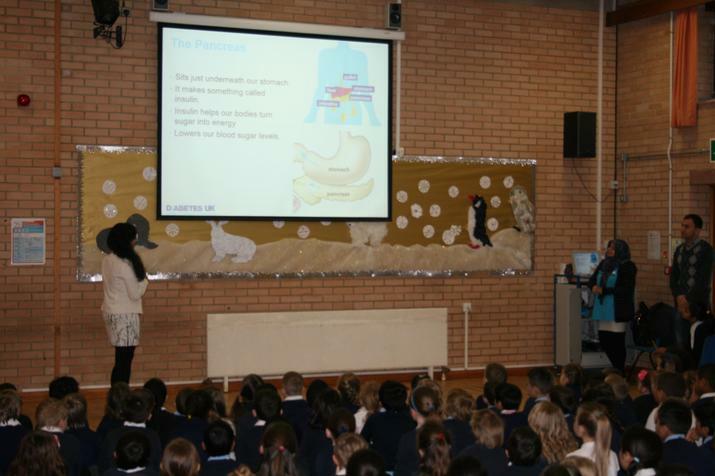 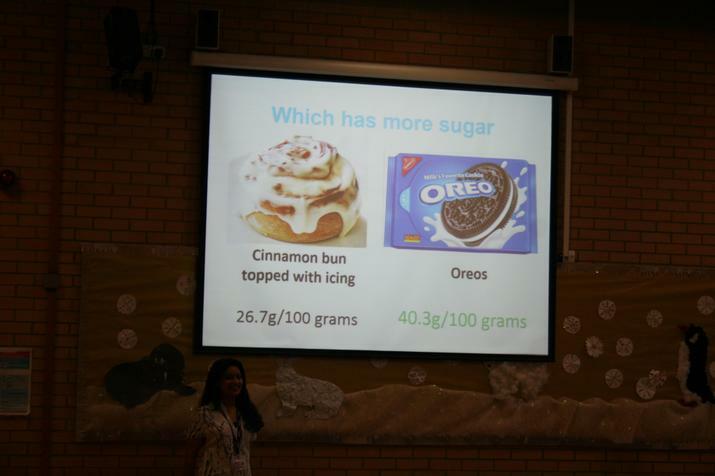 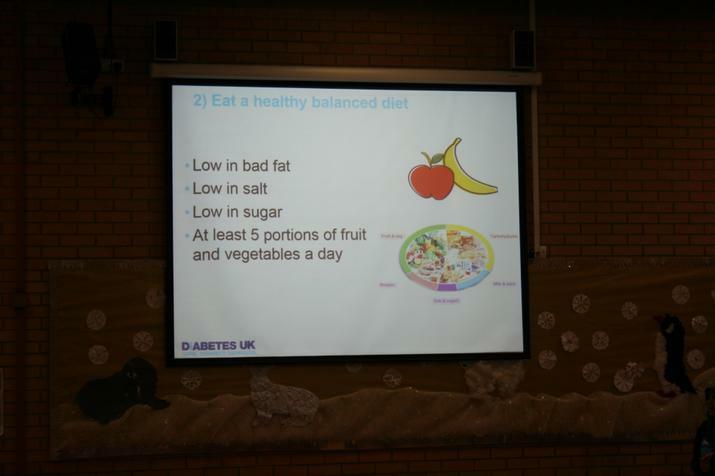 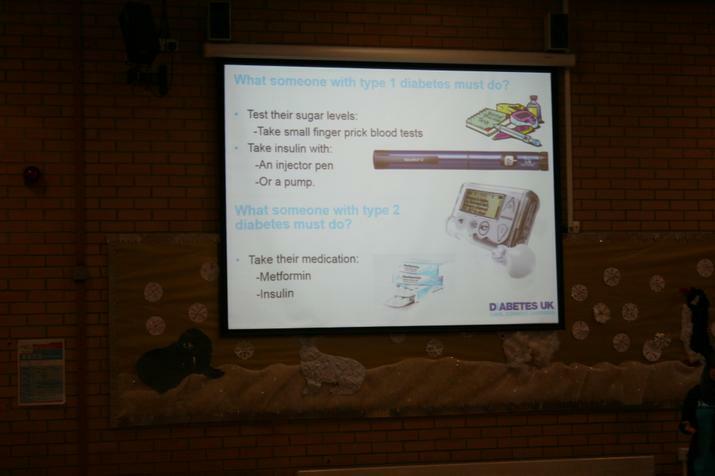 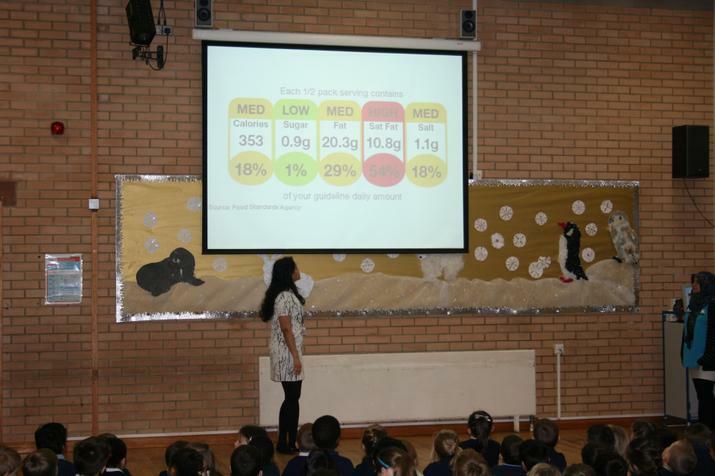 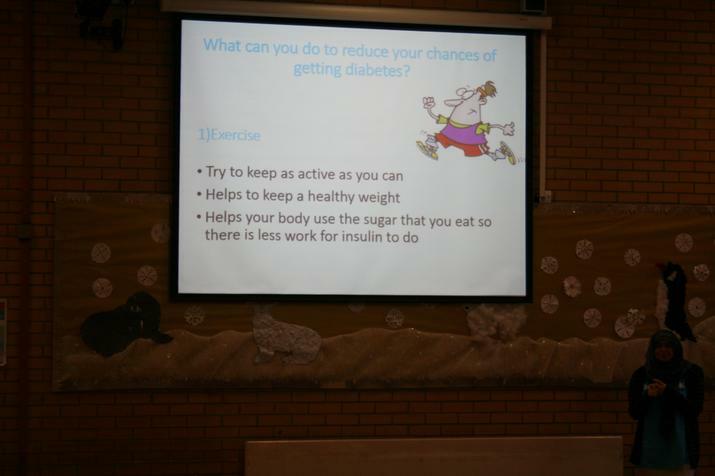 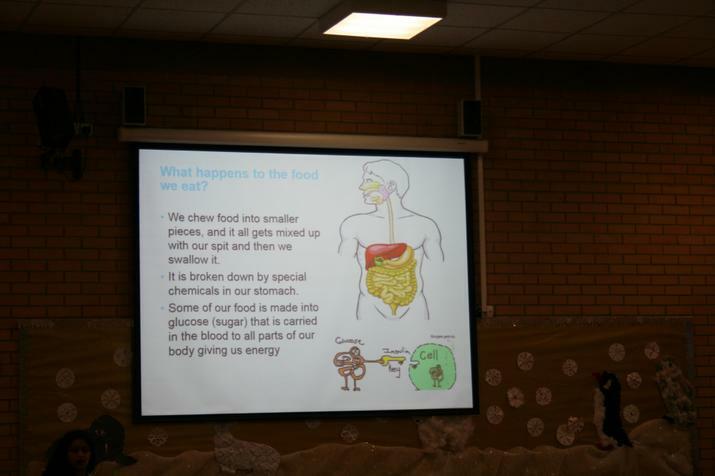 They also helped us understand key differences between Type 1 and Type 2 Diabetes, and what we can do to stay healthy.